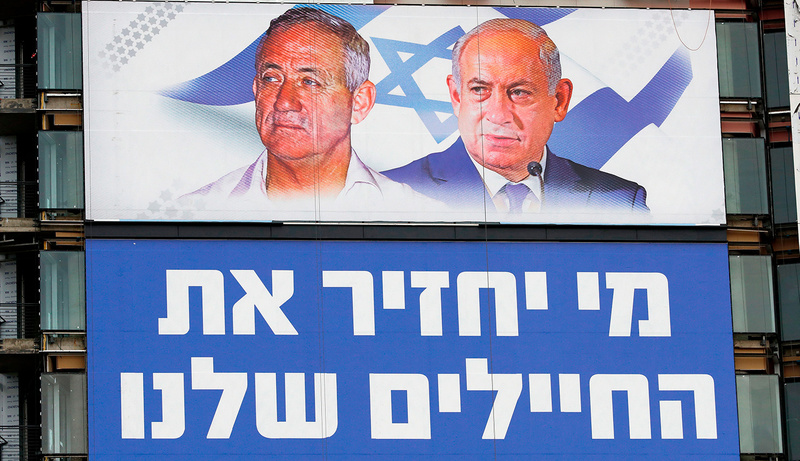 A primer on the state of play of Israeli politics, how Israel’s electoral system shapes (and warps) priorities, and why Netanyahu has reason to be worried about his new rival. Even as each accuses the other of being soft on terror. But the election remains his to lose. What Benny Gantz gets wrong. The battle of the Benjamins. 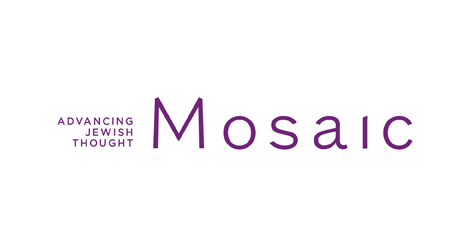 sharpest analysis in the Jewish world.